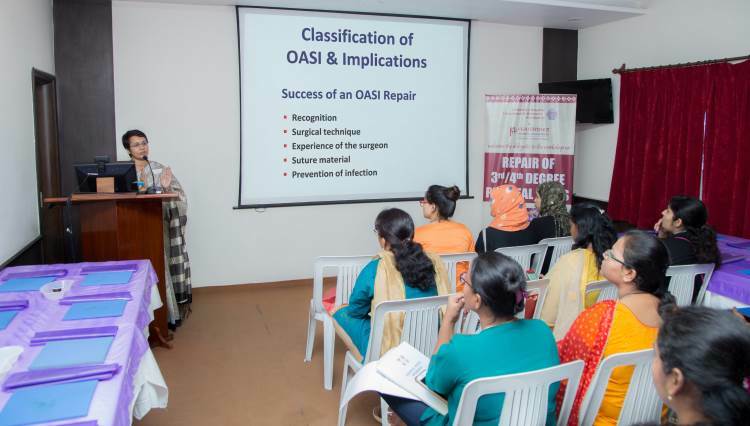 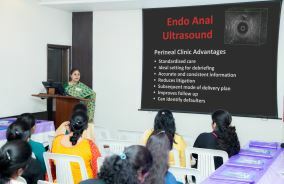 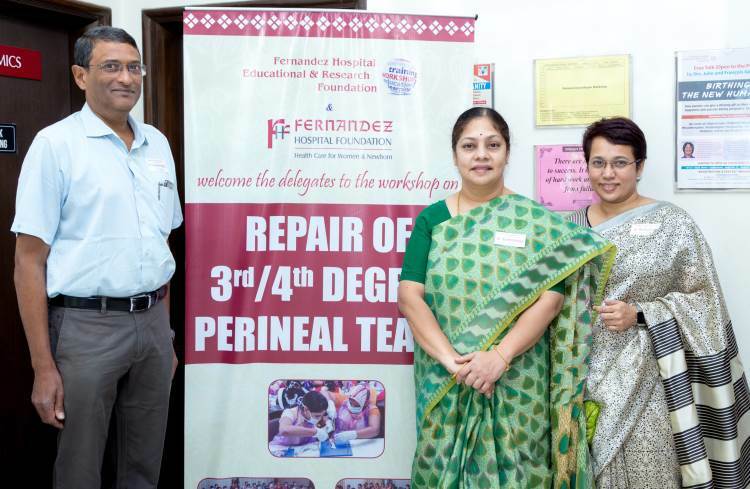 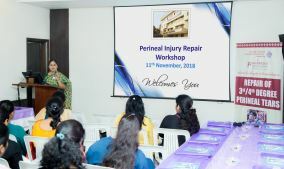 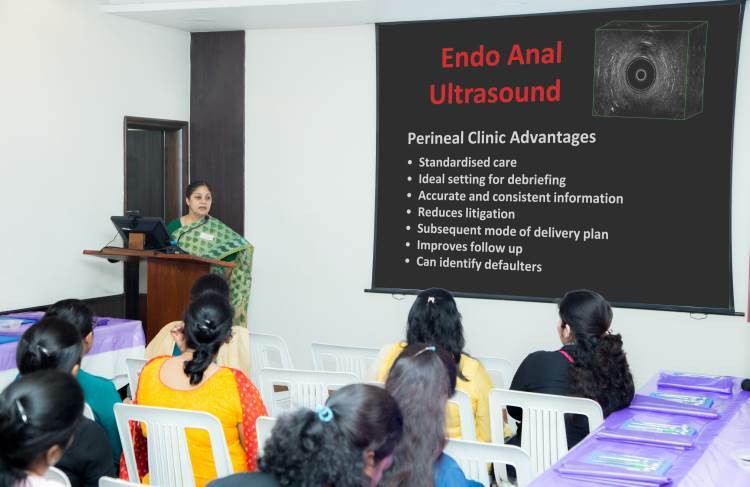 A Workshop on Repair of 3rd & 4th Degree Perineal Tears was organised on 11th November, 2018. 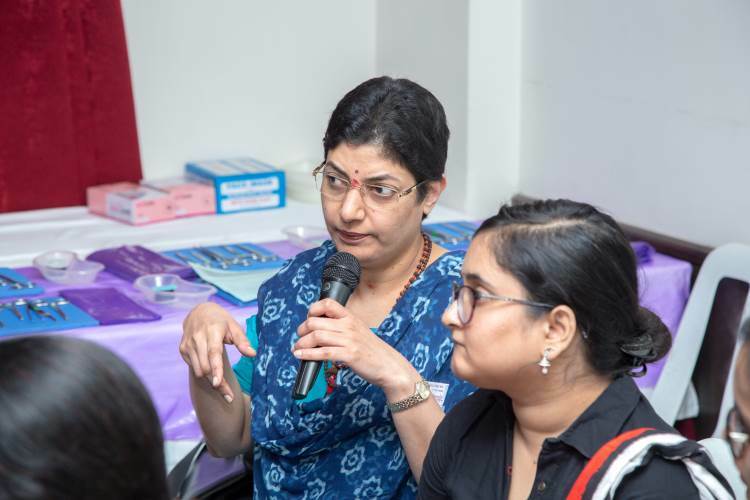 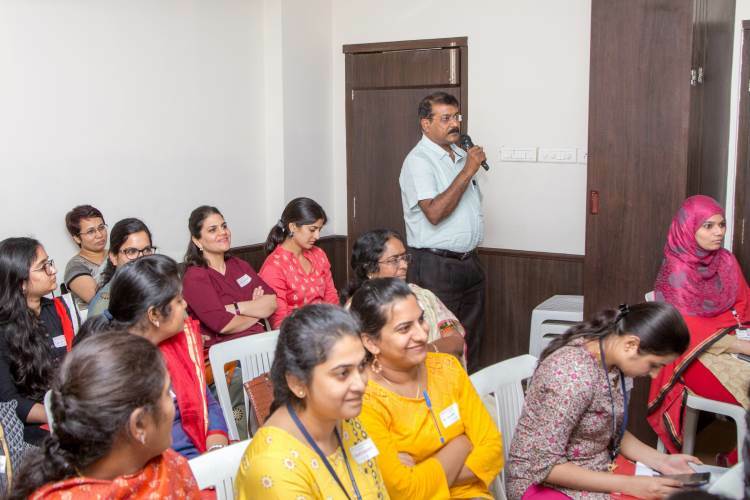 Delegates from different hospitals across the twin cities attended this workshop, and specially appreciated the hands-on session using pig sphincters. 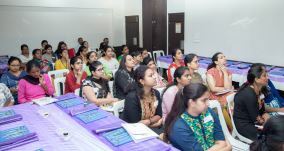 In this one day workshop, various teaching/learning methods (lectures, discussion, video demonstration and hands-on training) were designed to maximize candidate involvement in the learning process. 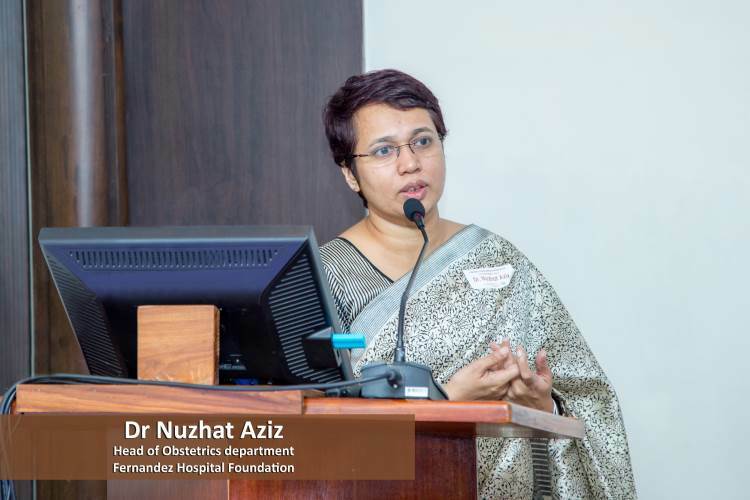 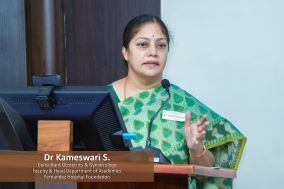 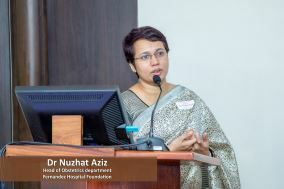 Postgraduates and practicing obstetricians gained ample practical experience, which will be helpful for them in delivering better quality care to the patients. 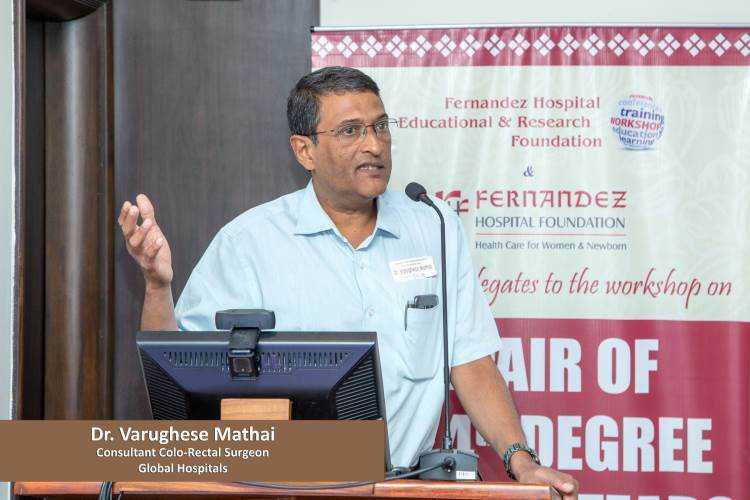 Dr Varghese Mathai, Consultant Colo-Rectal Surgeon, Apollo Hospital was a part of the faculty and he spoke about various treatment methods for faecal incontinence. 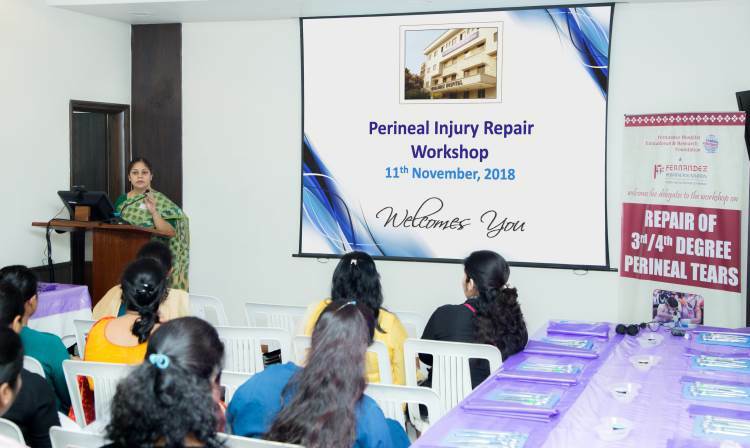 Overall, the workshop was an immensely successful one and the delegates requested for more such workshops to be conducted.